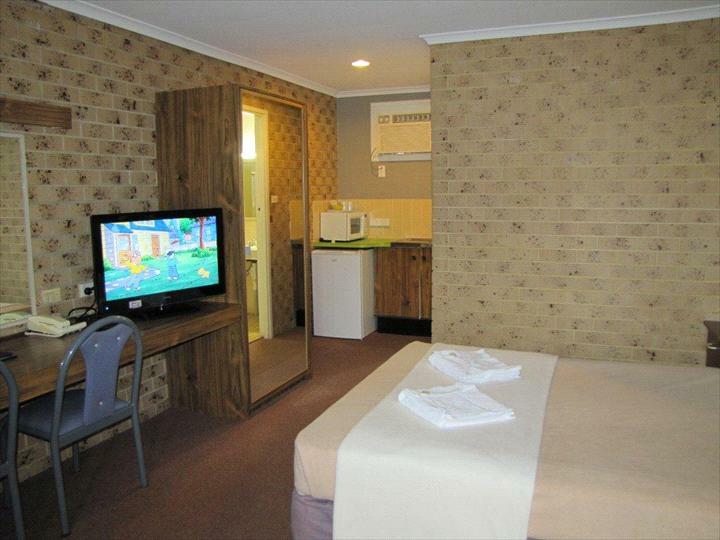 The friendly staff ensure a warm welcome at this comfortable Ballina motel, situated an easy walk to the shops, clubs and Richmond River (25 mins south of Byron Bay). 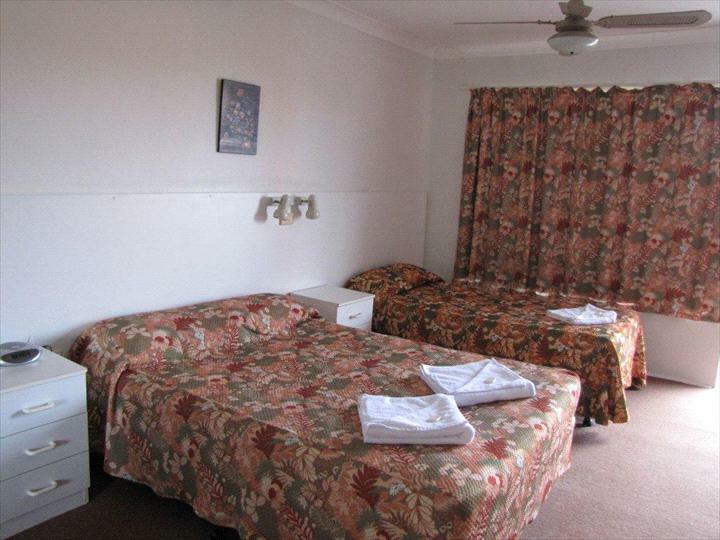 This comfortable 26 room motel offers a selection of 3 and 2.5 star rated accommodation with a choice of Standard, Family, Twin, or Deluxe Rooms. 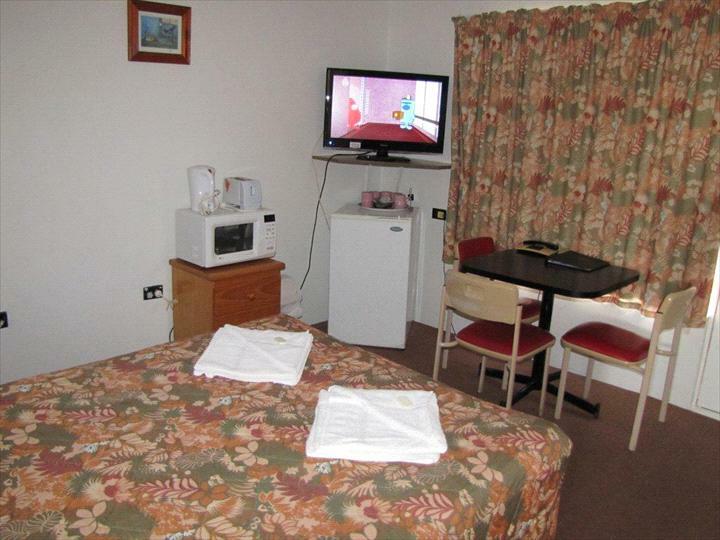 All have reverse cycle air conditioning, Foxtel, Wireless internet, and fourteen rooms have microwaves. There is an in-ground pool and plenty of parking for your boat, trailer and car. The coastal township of Ballina is a scenic 25 minutes drive south of Byron Bay along the coast road. The beautiful beaches and waterways offer swimming, surfing, sailing and kayaking along with the water slide, cinemas, shopping centres are a few activities Ballina offers and abundant choice of cafes and restaurants. 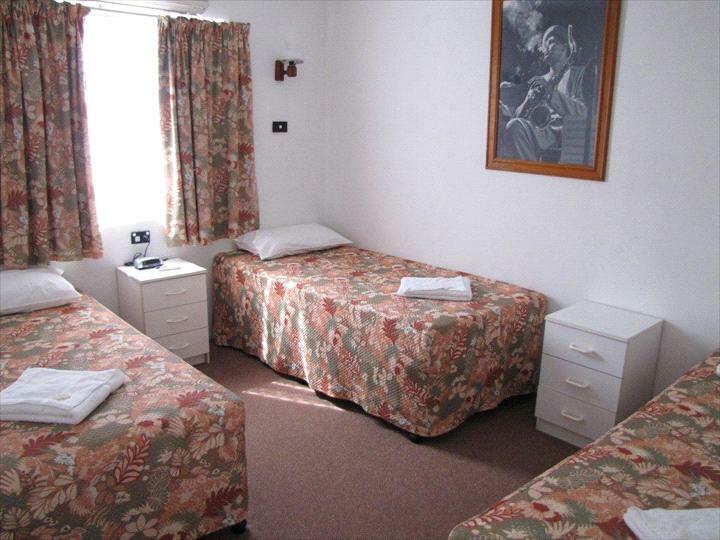 Hi Craft Motel is a 5 min walk to town centre. 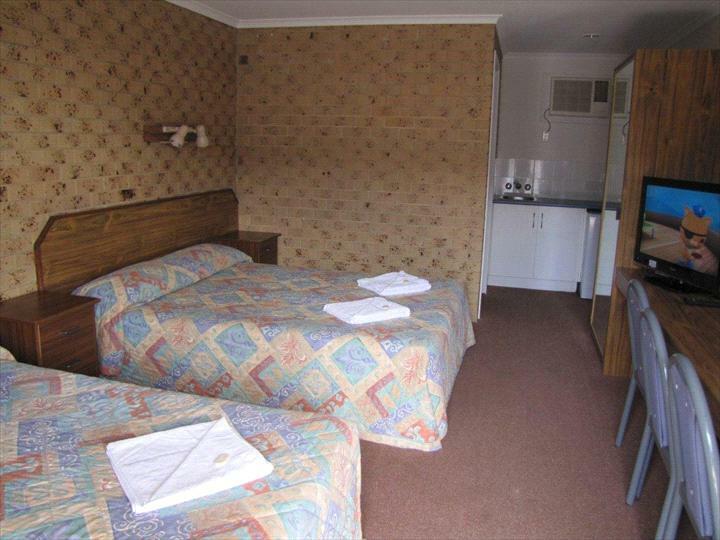 King or 2 Singles with bar fridge, air conditioning, mini kitchenette, kettle toaster (crockery & cutlery provided as required), TV, ceiling fan, hair dryer. Breakfast available but not included in price, there is room for a foldaway if required.